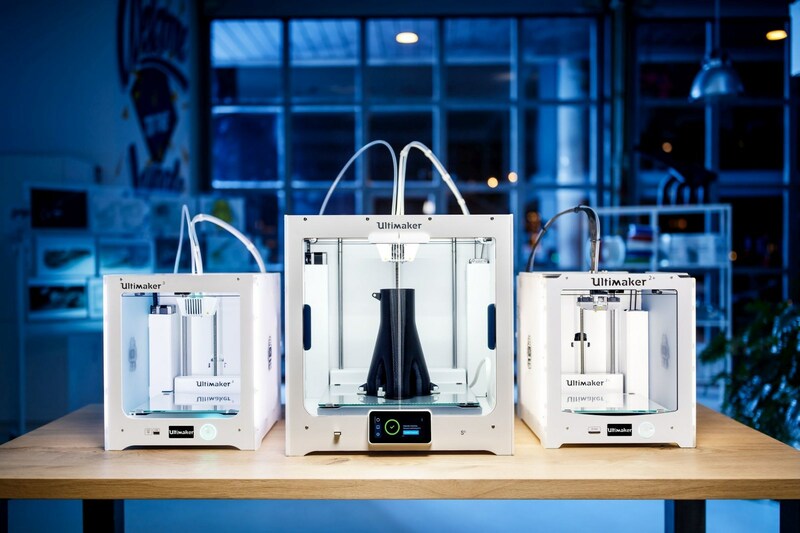 Ultimaker, the global leader in desktop 3D printing, today unveiled at Hannover Messe the Ultimaker S5, the latest expansion of its professional 3D printer portfolio. 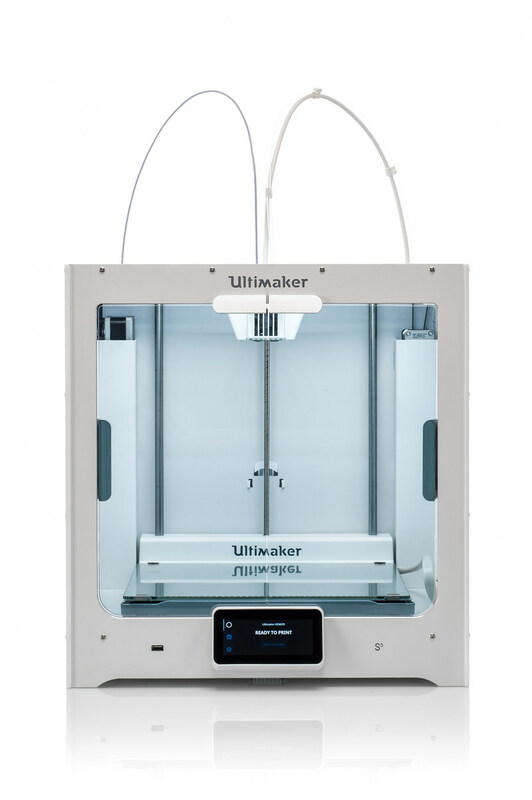 The future-ready Ultimaker S5 is fully optimized to fit seamlessly into existing workflows and delivers even more reliable results than before. With its larger build volume, the Ultimaker S5 is the ultimate professional solution for printing functional prototypes, manufacturing tools, and end-use parts. Ultimaker Tough PLA - A technical PLA filament optimized for printing models at larger sizes such as functional prototyping, tooling and manufacturing aids, with no delamination or warping. With an impact strength similar and higher stiffness compared to Ultimaker ABS, Tough PLA is less brittle than regular PLA and gives a more matte surface finish quality. Ultimaker App - The Ultimaker App allows users stay updated on the print's progress from a phone or tablet where ever they are. The free Ultimaker App notifies users when a print job is ready or when a printer needs special attention or maintenance. 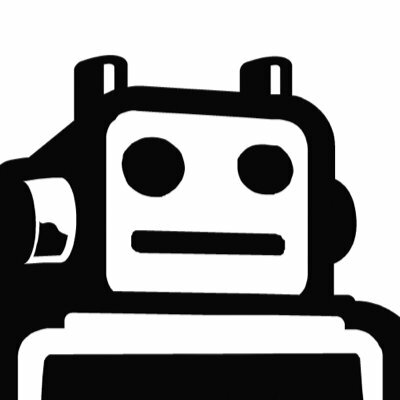 The Ultimaker App will be available on May 15th for Android and iOS, and works with Ultimaker S5 and Ultimaker 3 3D printers. The Ultimaker S5 and Ultimaker Tough PLA will be available on May 15, 2018 through Ultimaker's network of global partners.